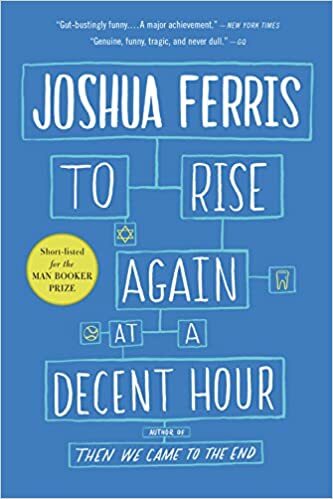 Shortlisted for the Man Booker Prize, this big, brilliant, profoundly observed novel by National Book Award Finalist Joshua Ferris explores the absurdities of modern life and one man's search for meaning. Paul O'Rourke is a man made of contradictions: he loves the world, but doesn't know how to live in it. He's a Luddite addicted to his iPhone, a dentist with a nicotine habit, a rabid Red Sox fan devastated by their victories, and an atheist not quite willing to let go of God.